. 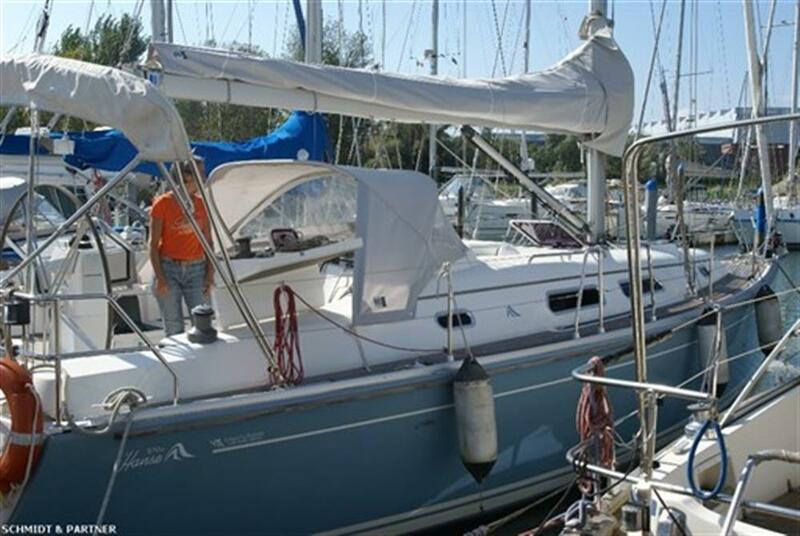 Staging and technical: Water pressure pump, Deck Shower, Electric Windlass. Domestic Facilities onboard: Warm Water System. Sails accessories: Jib Furling System. Kitchen and appliances: Galley.